This live recording was made at the famed Village Vanguard. Hersh plays piano accompanied by bassist John Hebert and drummer Eric McPherson. Of the ten selections on this album, five are originals. The technical aspects of the recording are excellent. Although this was recorded live, there is no extraneous sound and, listening without this information, one would assume it’s a studio recording. 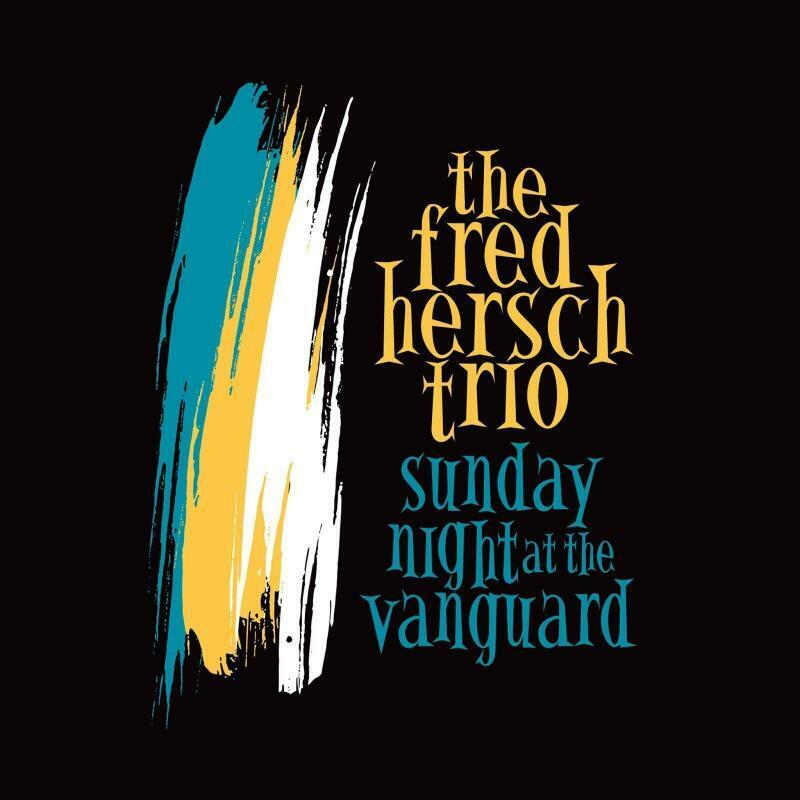 Let me acknowledge that I am a great admirer of Fred Hersch. His 1993 CD on Angel label Red Square Blue; Jazz Impressions of Russian Masters is one of my all-time favorites. I had opportunity to hear him in person in Atlanta in the early ‘90s during a convention of the International Association of Jazz Educators. His slot on that varied program was mid-morning. I was surprised to see how many world-famous musicians, most of whom were scheduled to perform during the convention, were up that time of day to hear him. Accompanying information with the CD for review indicated that Rowles had given a hand-written copy of “The Peacocks” directly to Hersch. My LP of Rowles’ performance of that tune has been played many times over. Rowles rendition is just shy of four minutes. Hersch’s interpretation of that tune is ten minutes, fifteen seconds. One draw-back, at least for me, was the absence of liner notes. But the recording speaks for itself. I heard musical lines suggestive of Satie and Bartok. Recommended for the serious listener.